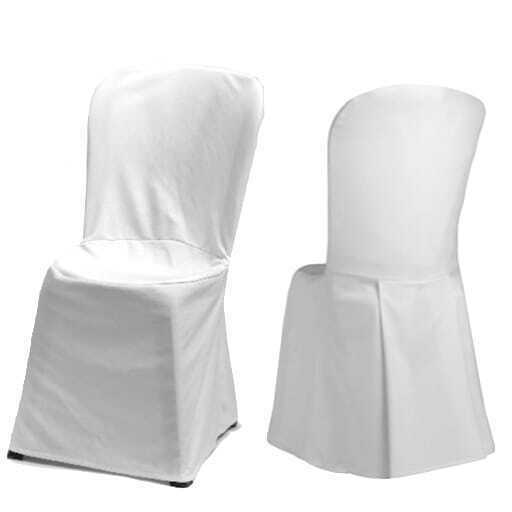 Napoleon chair white *cushion incl. 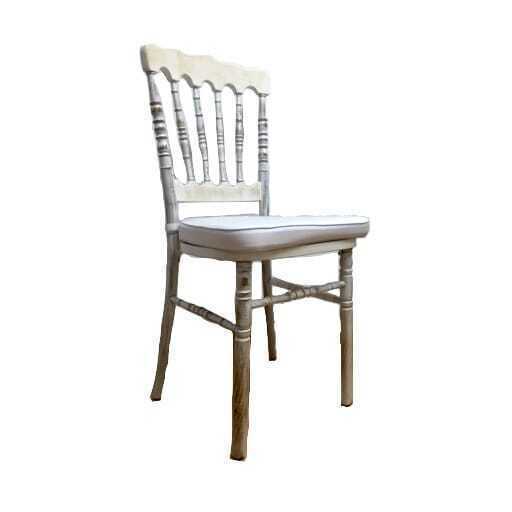 Napoleon chair vintage *cushion incl. 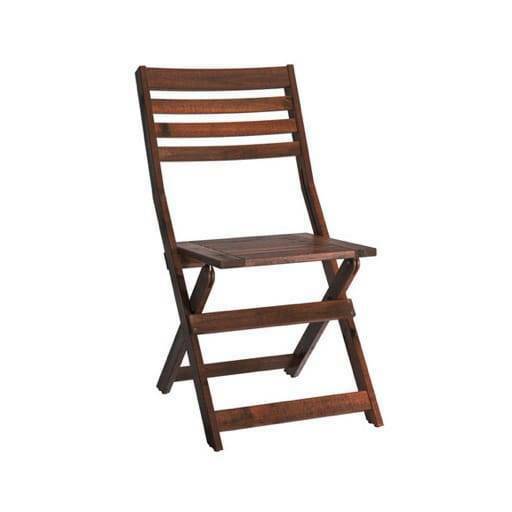 Folding wooden chair *cushion incl. 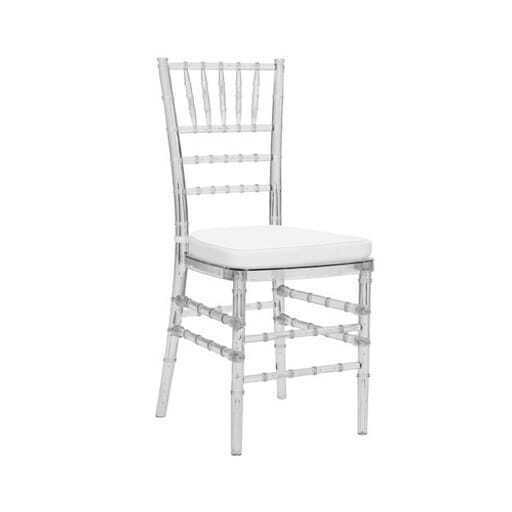 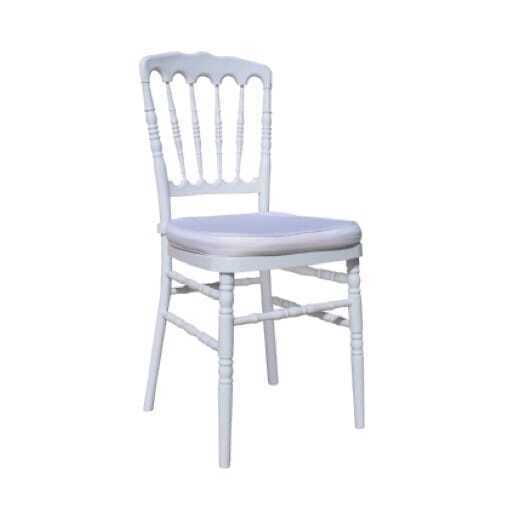 Chiavari chair transparent *cushion incl. 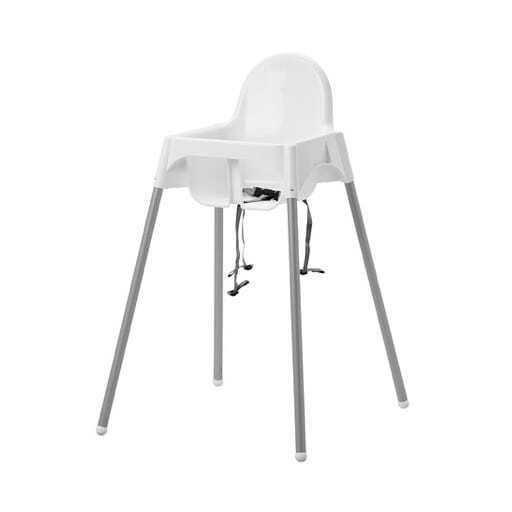 Highchair for children 58x90 cm. 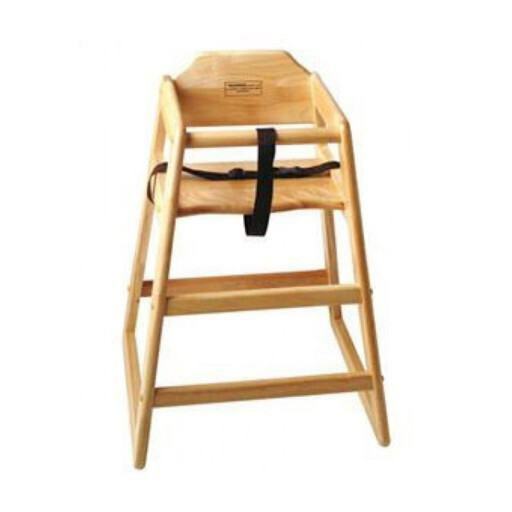 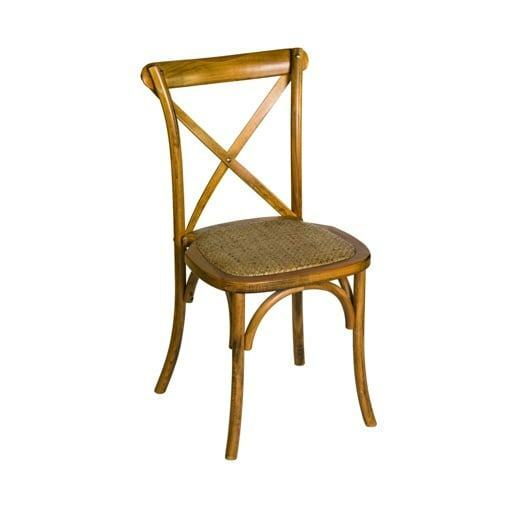 Child High Wooden Chair 30x30x70 cm. 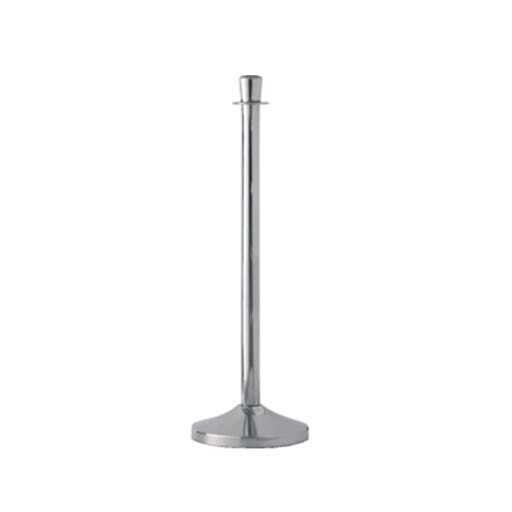 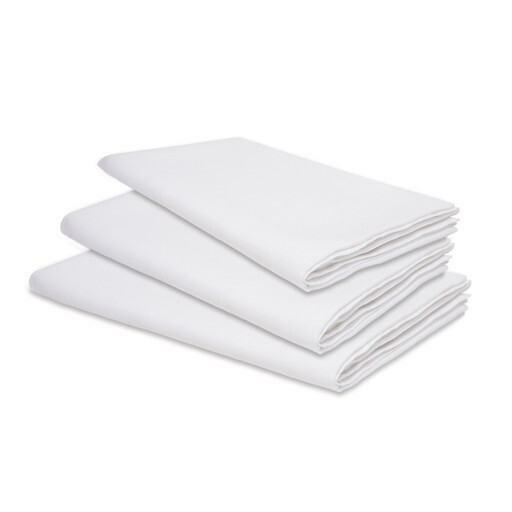 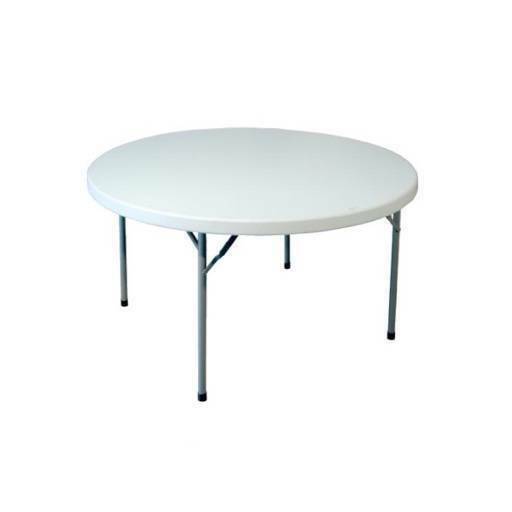 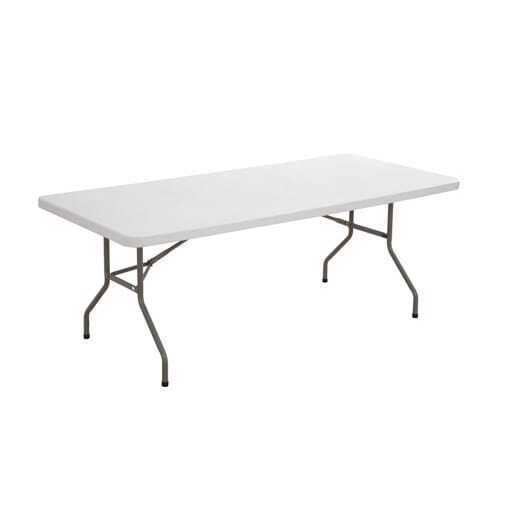 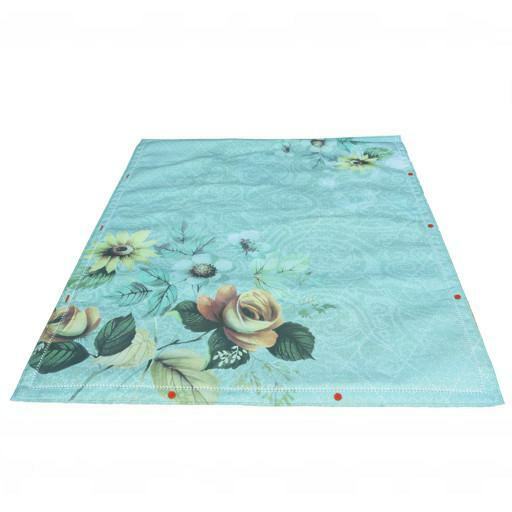 Bistro table white *tablecloth strech incl. 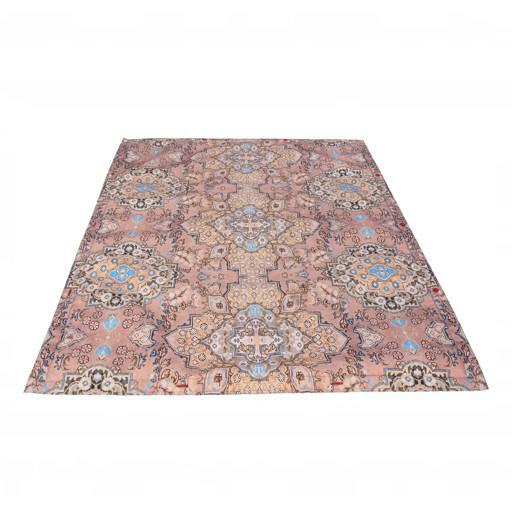 80x110 cm. 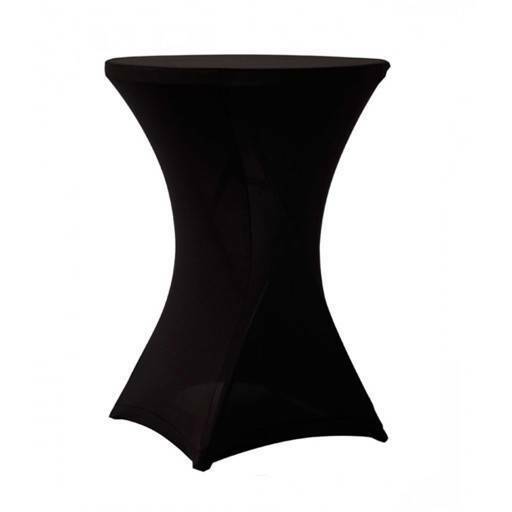 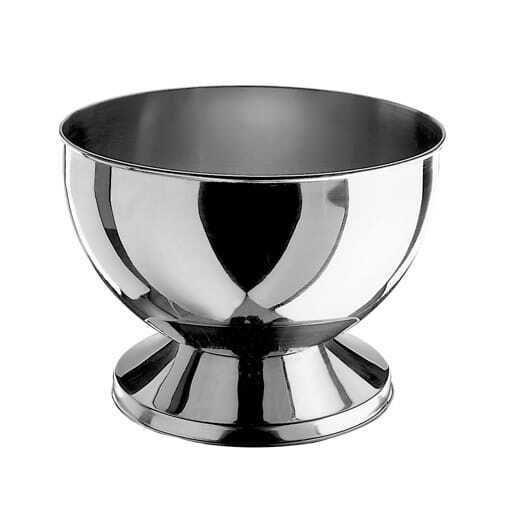 Bistro table black *tablecloth strech incl. 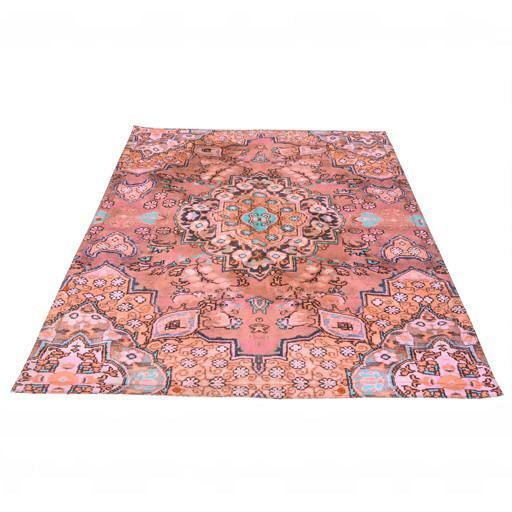 80x110 cm. 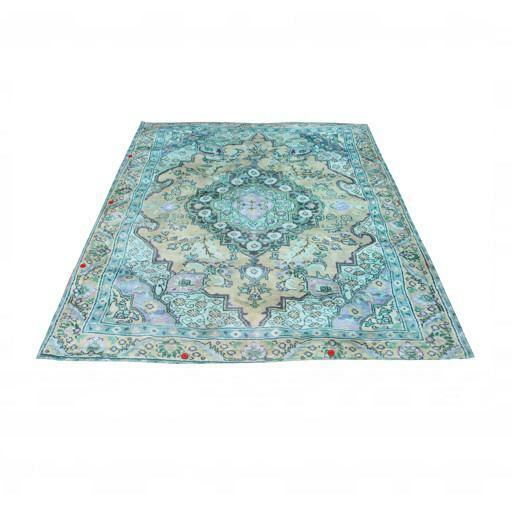 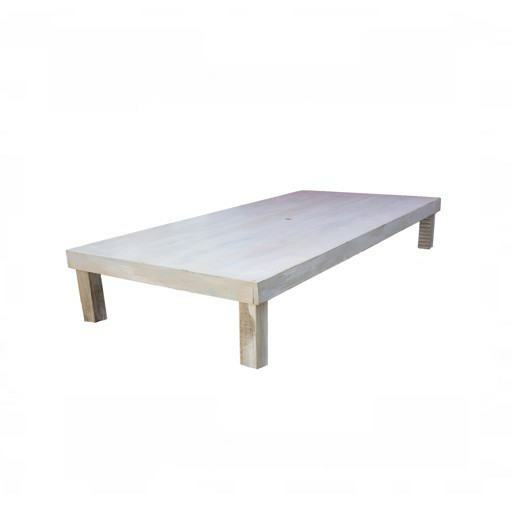 Low rectangular Wooden Table 120x240x45 cm. 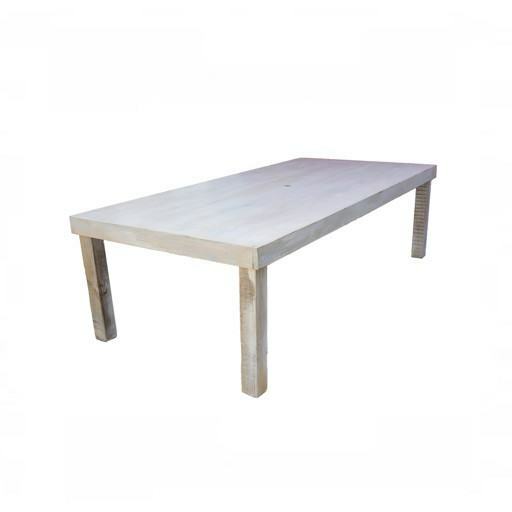 Wood rectangular table 120x240x72 cm. 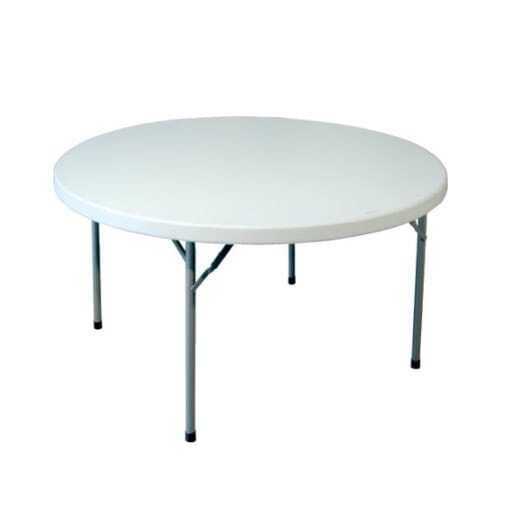 Round wooden table 180x72 cm. 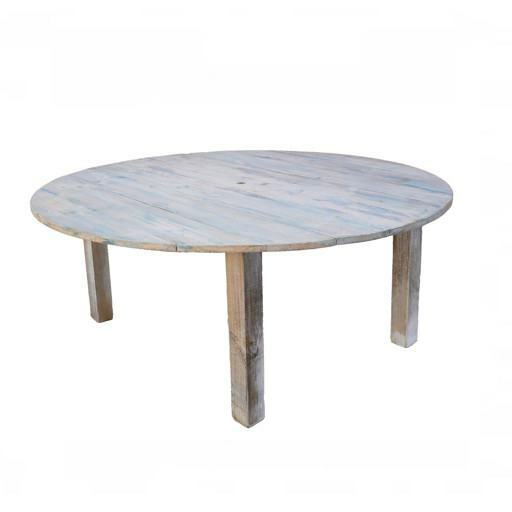 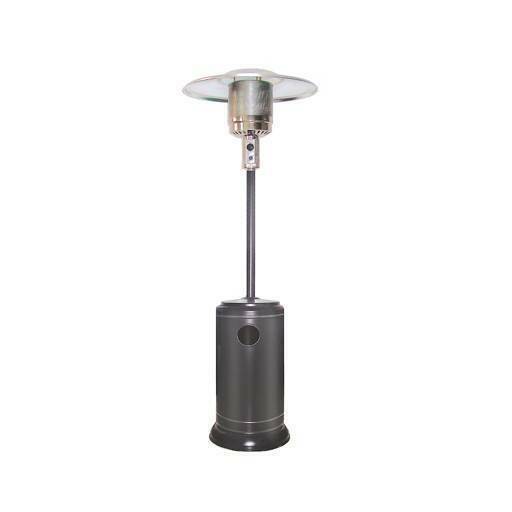 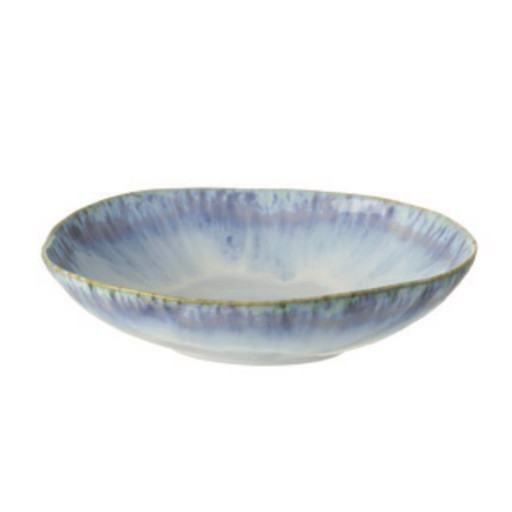 Round wooden table low 180x50 cm. 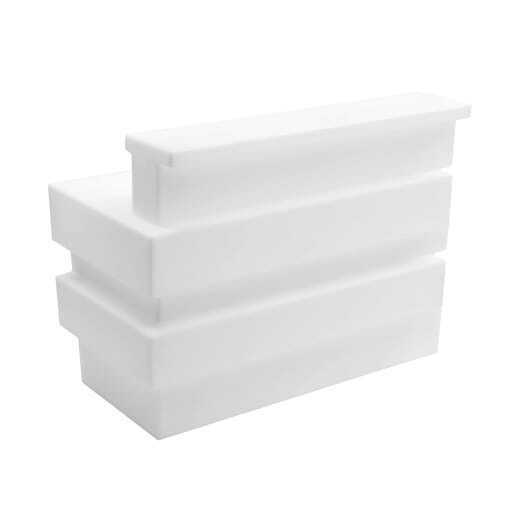 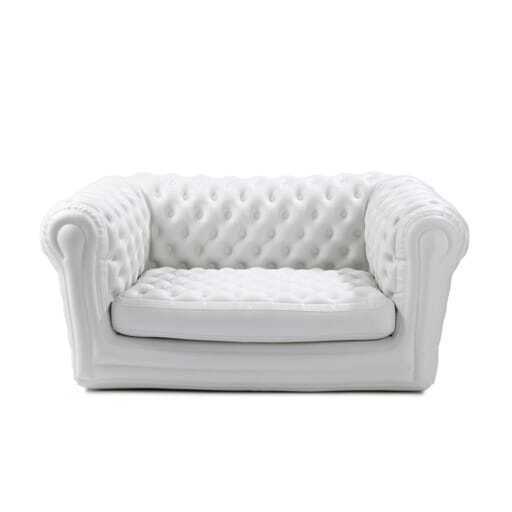 Lounge Sofa inflatable white 105x170x75 cm. 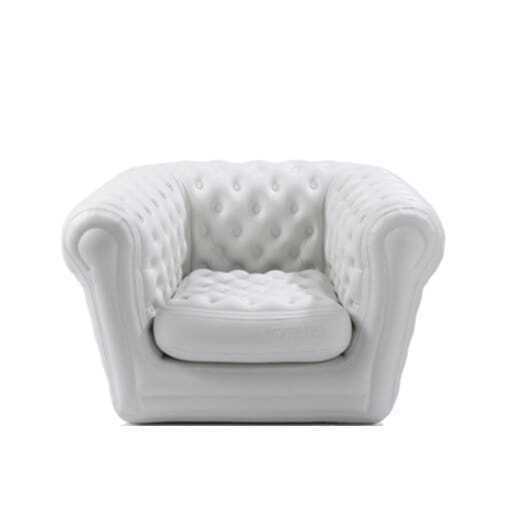 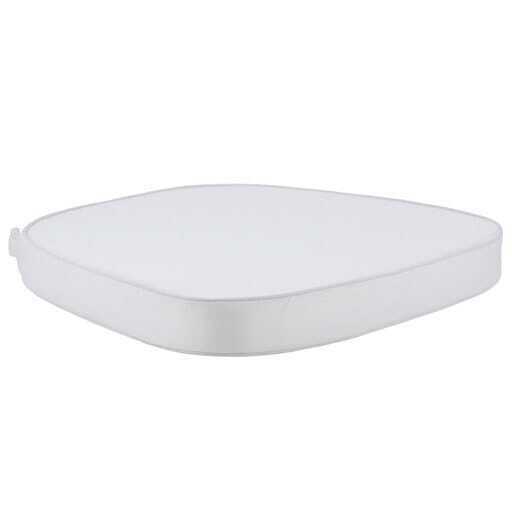 Armchair chill-out inflatable white 105x120x75 cm. 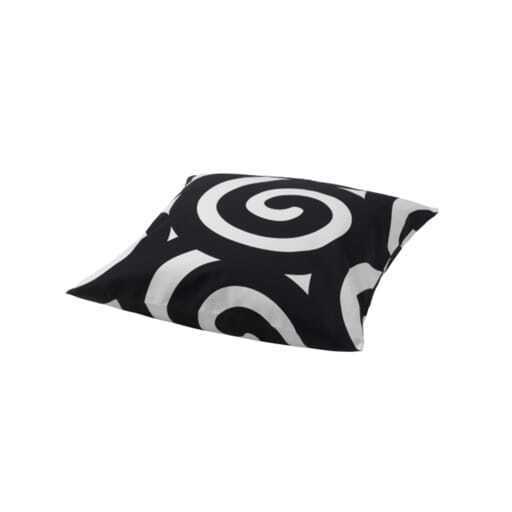 Cushion white & black 50x50 cm. 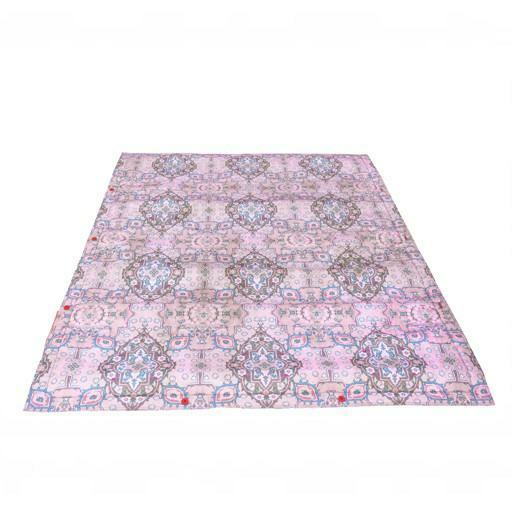 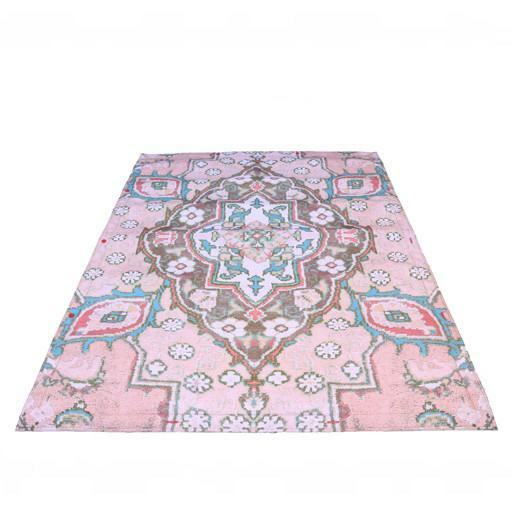 Pink Carpet Mosaic 140x180 cm. 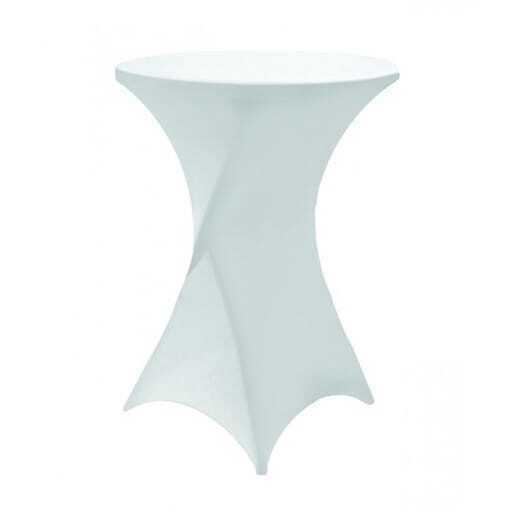 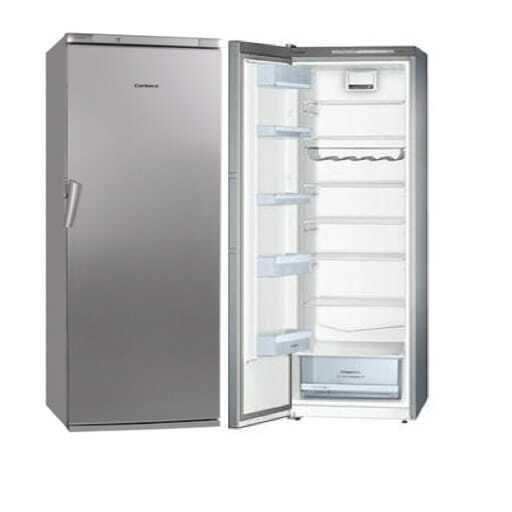 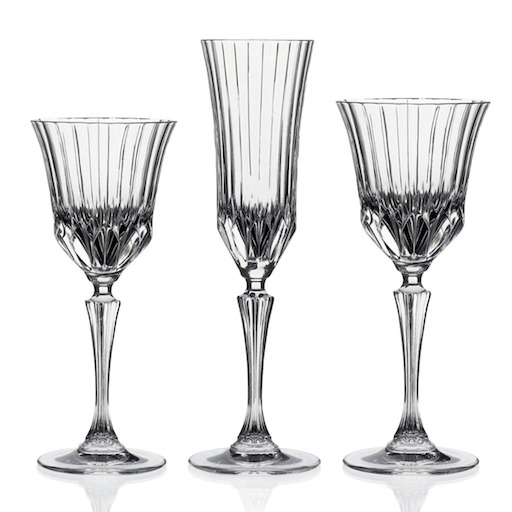 Bar white with illumination 200 cm. 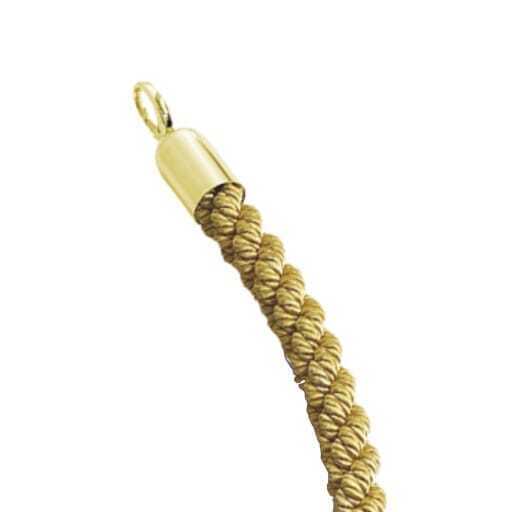 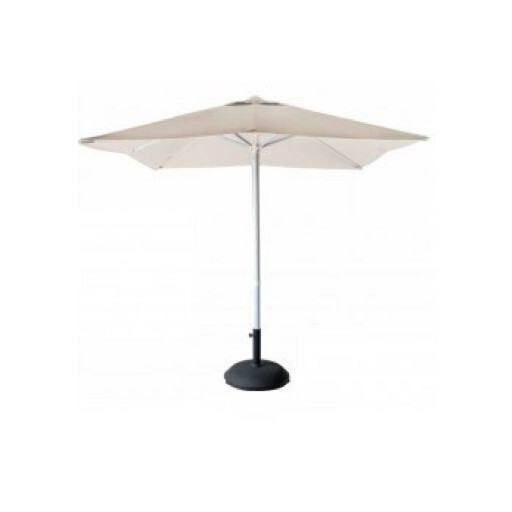 Umbrella for the wooden table 3x2 cm. 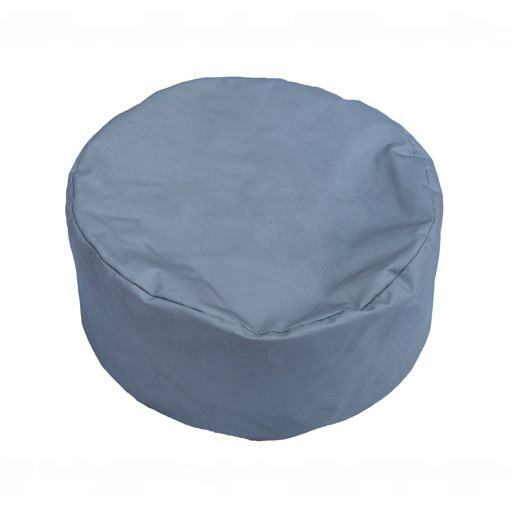 Umbrella beige *grey/black feat incl. 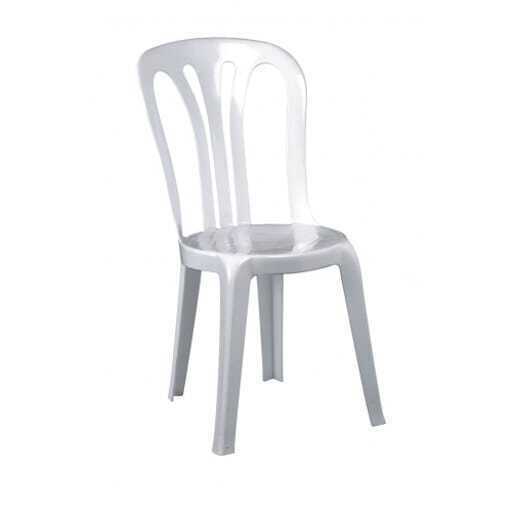 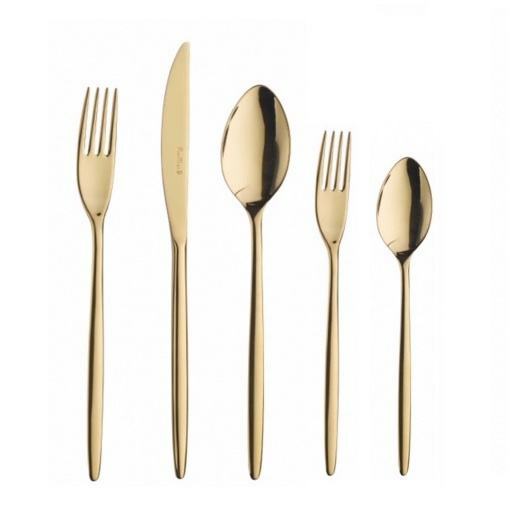 300 cm. 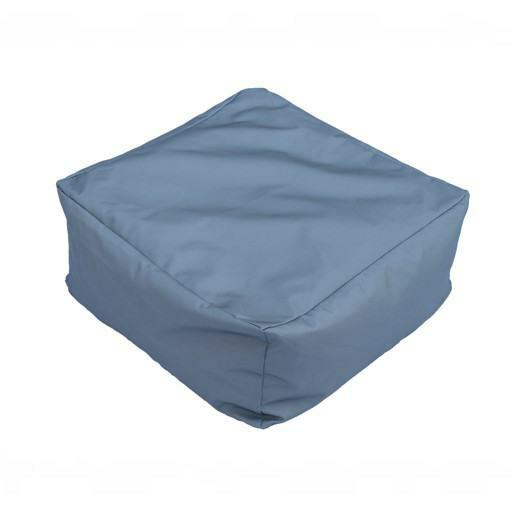 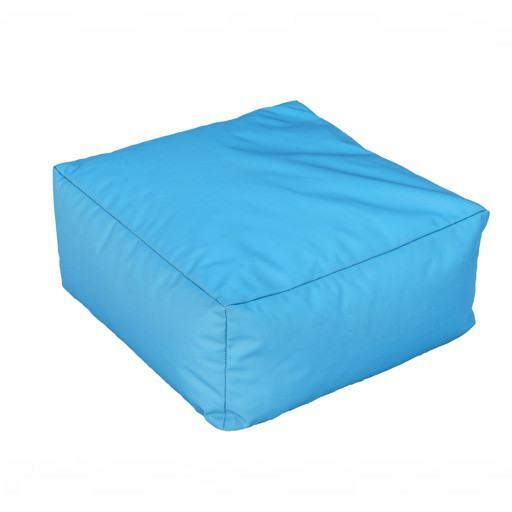 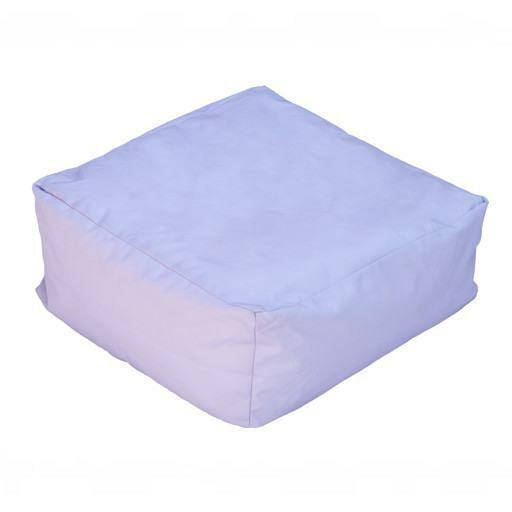 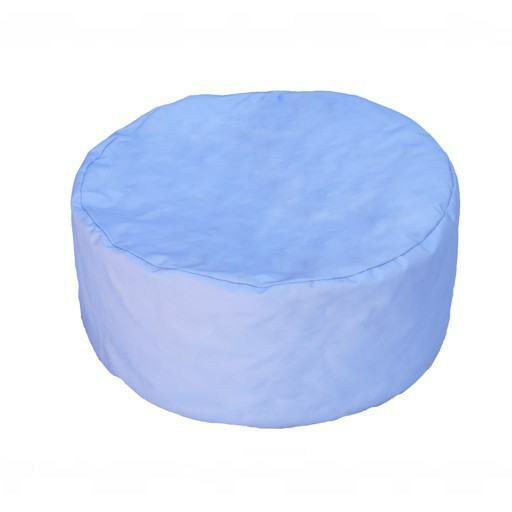 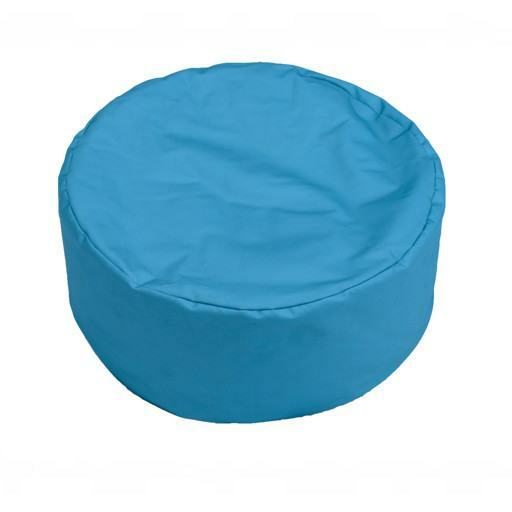 Square blue Pouf 50x50 cm. 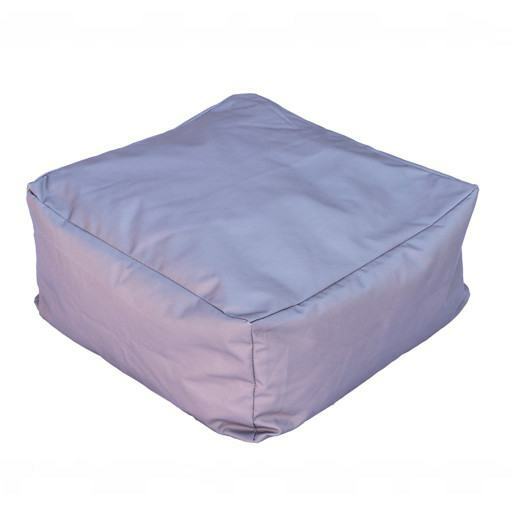 Square gray Pouf 50x50 cm. 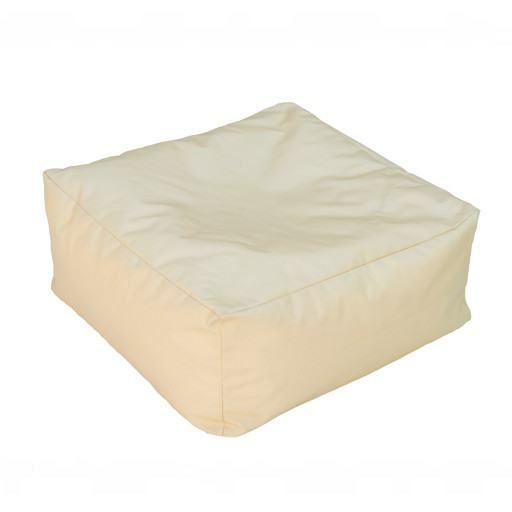 Square yellow Pouf 50x50 cm. 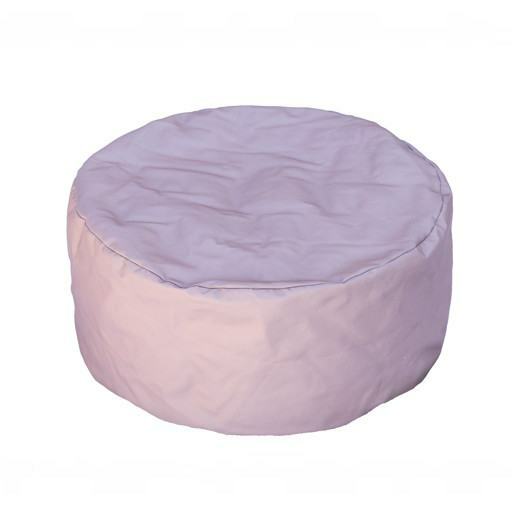 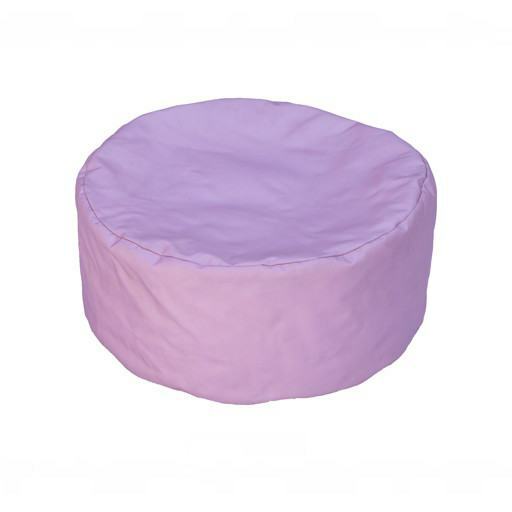 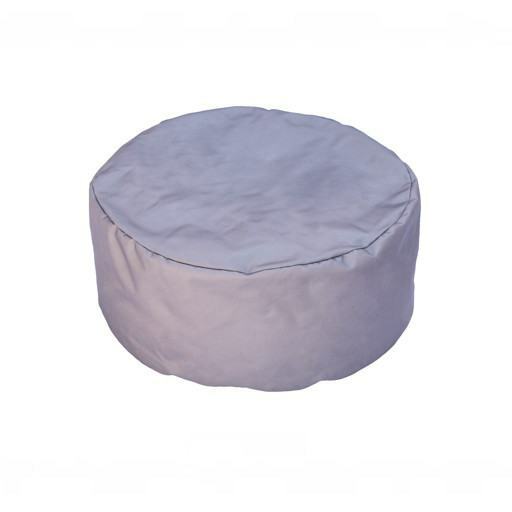 Square pink Pouf 50x50 cm. 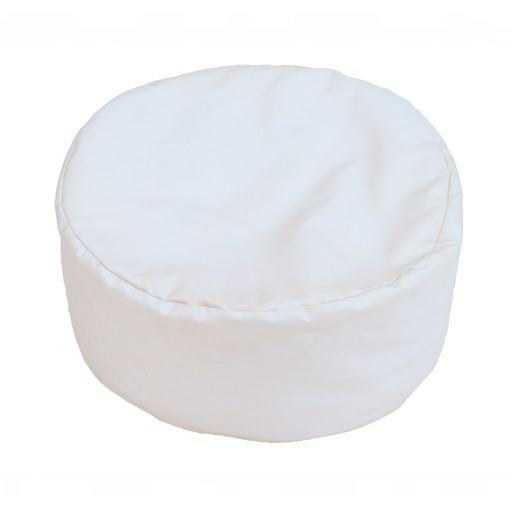 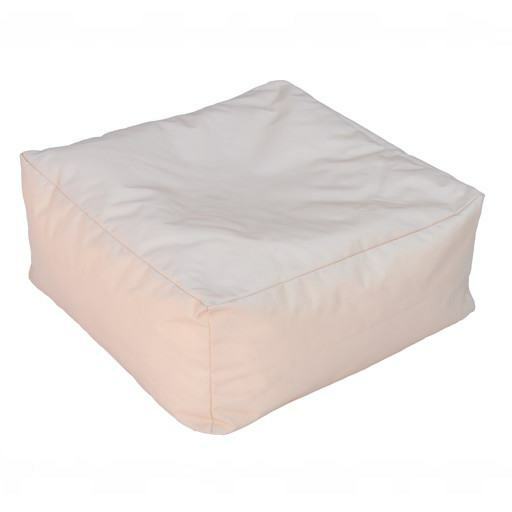 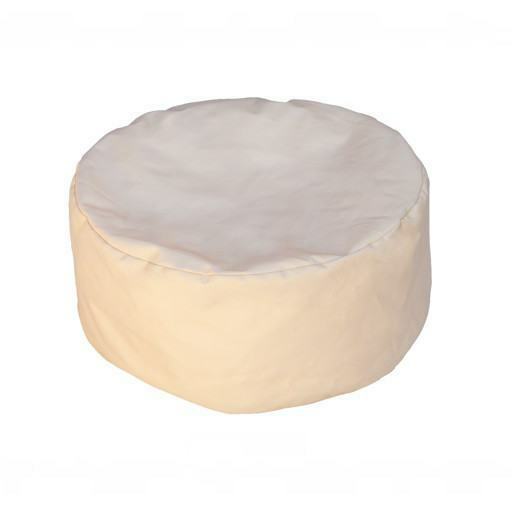 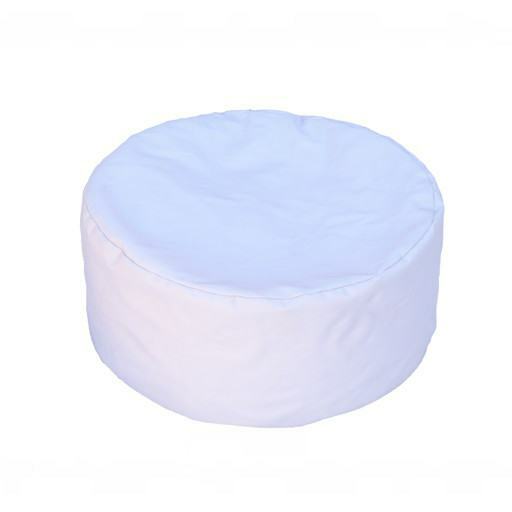 Square beige Pouf 50x50 cm. 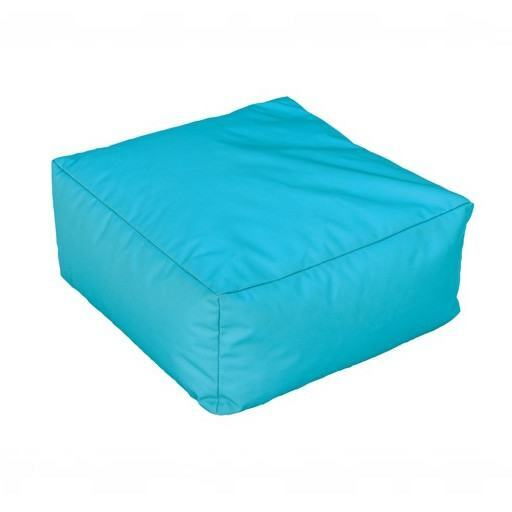 Square turquoise green Pouf 50x50 cm. 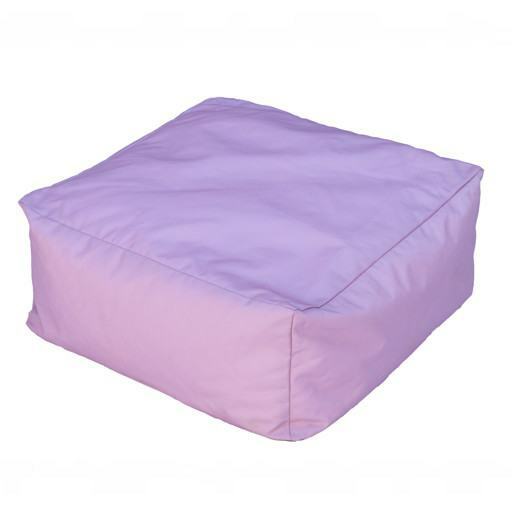 Square green pouf 50x50 cm. 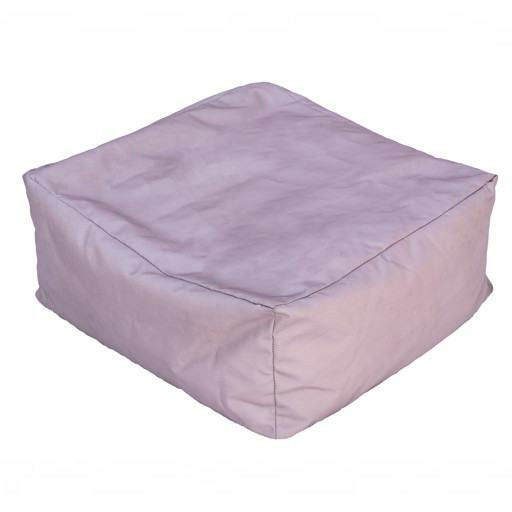 Square brown Pouf 50x50 cm.